If you like your bass standing up, your guitar laying flat and think the grass is greener when it's on the bluer side, then the Humboldt Folklife Festival is your jam. 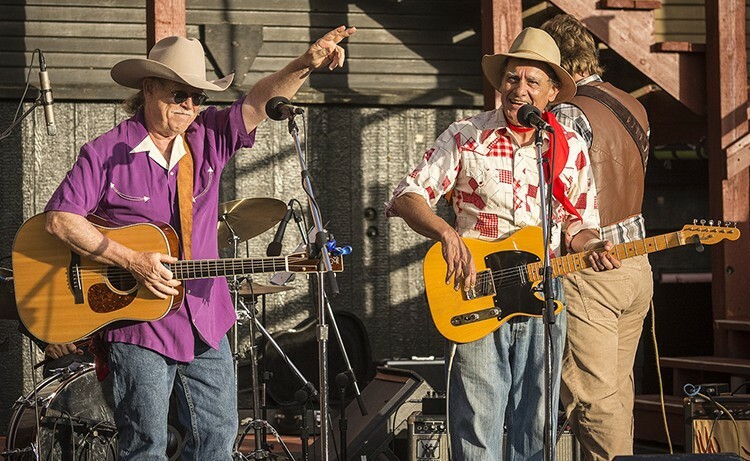 The week-long jubilee, happening July 8-15 in spots in and around Blue Lake, brings together top area musicians performing songs and telling stories to transport you back to a simpler time. 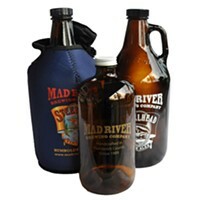 Things get started July 8 at Mad River Brewing Company & Tap Room when the Festival Kickoff starts at 2:45 p.m. with music from The Detours, Thursday Night Bluegrass and Kingfoot (free). Town-wide, all-day activities for the whole family happen during Annie and Mary Day on July 9 with a pancake breakfast at the grange at 8 a.m., mountain bike race at 10 a.m., parade at 11 a.m. and party at Perigot Park from noon to 5:30 p.m. (free). Next come nightly shows at Dell'Arte starting with Jazz Night, July 10 at 7:30 p.m. at the Carlo Theatre featuring music by the RLA Trio with Francis Vanek, The Blunt Side Quintet and The Low Notes ($8, $6 HFS members). Follow it up with Songwriters Night, July 11 at 7:30 p.m. at the Carlo Theatre featuring music by Leah Grams Johnson, Ryan Biso, Scott William Perry and Rachael Beccaria. Hosted by Jan Bramlett ($8, $6 HFS members). Things twinkle Under the Stars at the Rooney Amphitheater on July 12 at 6 p.m. to the sound of music by Huckleberry Flint, Rogues' Gallery and Kenny Ray and the Mighty Rovers ($10, $7 HFS members). There's Bluegrass and Beyond on July 13, 6 p.m. at the Rooney Amphitheater with tunes from The Compost Mountain Boys, Jenny Scheinman and Clean Livin' ($10, $7 HFS members). Oh, and a Barn Dance on July 14, 7:30 p.m. at Arcata Veterans Hall with Striped Pig Stringband and Lyndsey Battle handling the calling ($10, $5 members, free for children under 12). Finally, wrapping everything up is the All Day Free Festival on July 15 from 10:45 a.m.-8 p.m. in downtown Blue Lake with more fun for the whole family.